I am a HUGE How I Met Your Mother Fan. If you've never seen an episode of How I Met Your Mother or if you used to watch but got bored waiting for Ted to meet the "Mother" - Monday night's 200th episode was one of THE BEST of the entire series and one you should watch. Truly worth the wait, because they nailed it. And by the time we got to the First Song, I was ugly crying. You may want to grab some tissues before watching. 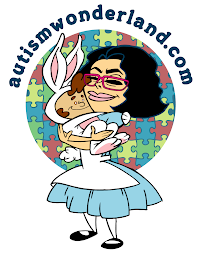 Earlier this week I tweeted a comedian who used "autistic" to make fun of someone's dancing. You will NEVER believe the response I got! You can read all about it, HERE. I've been participating in the #365FeministSelfie Challenge created by Veronica of Viva La Feminista. I love seeing what other women are sharing across social media. Don't feel pressured to do it every day - I certainly don't. Below is the Instagram picture that I shared on Monday morning while on my way to work. But my pictures throughout the week tell a different story and by today...my #365FeministSelfie is looking a wee bit different. And speaking of challenges...It's about time I start challenging myself. I gained a lot of weight in 2013 and I really need to get it under control. I began 2014 tipping the scale at 175lbs. I need to get motivated. I need to get back in the gym and working out at home and eating better. 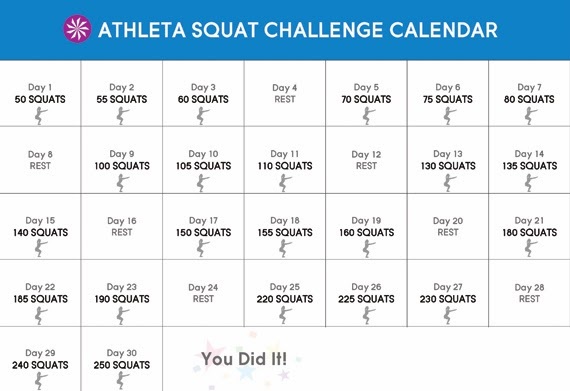 So starting tomorrow February 1st (ending March 2nd) I'm doing the Athleta 30 Day Squat Challenge. Will you join me?